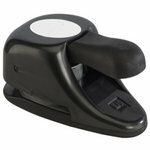 EK Success - Paper Shapers - Nesting Punch - Oval 2"
Oh, SO sweet, Jen! I bet this card goes in an album for your DGD. She will cherish it. Awwww! 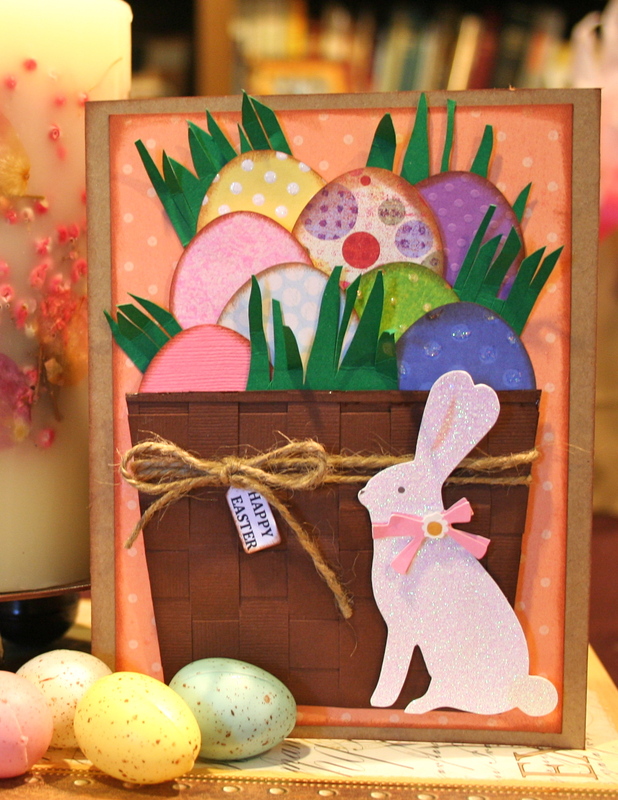 Such a wonderful and creative Easter card! I love your basket so much. Your design and textures look amazing, my friend! Cool weaved basket & string for texture - pretty polka dot paper. So colorful and Easter sweet!